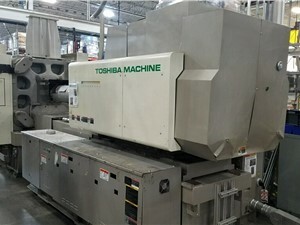 Toshiba Injection Molding Machine America has been operating in it's current organizational structure in the US since 1974. 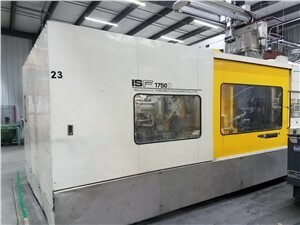 They have made a substantial investment in servicing their equipment with a large service and parts department located in Elk Grove Village, IL. They have several models of equipment with their flagship all-electric machine being the EC series, the ECSXII small and medium machines and ECSX larger tonnage machines. The GS and GT series encompass their medium/large hydraulic machines and the DF series is reserved for their large tonnage hydraulic machines.